Your business or property can benefit through vanpool transportation and other sustainable transportation programs. 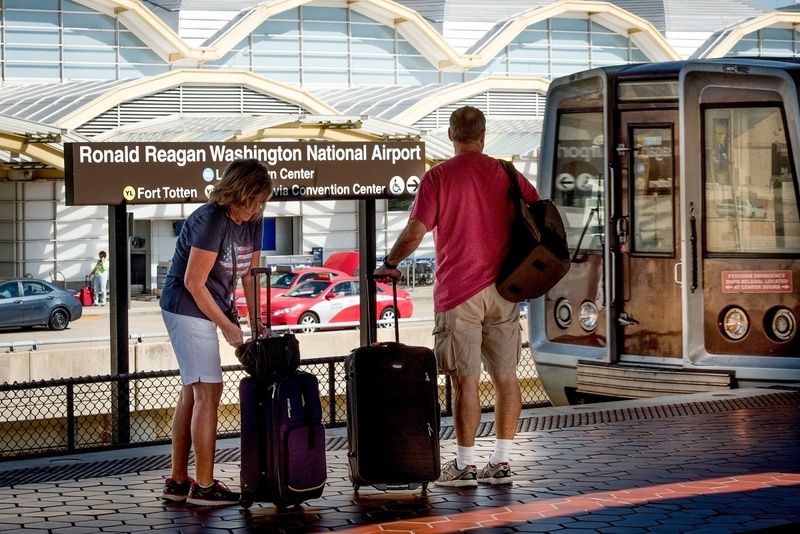 The Washington Metropolitan Area Transit Authority (WMATA), the government agency that operates both Metrorail and Metrobus and more commonly referred to as Metro, is adding additional shuttle and bus services to help alleviate travel issues during the 2019 Metro Shutdown. 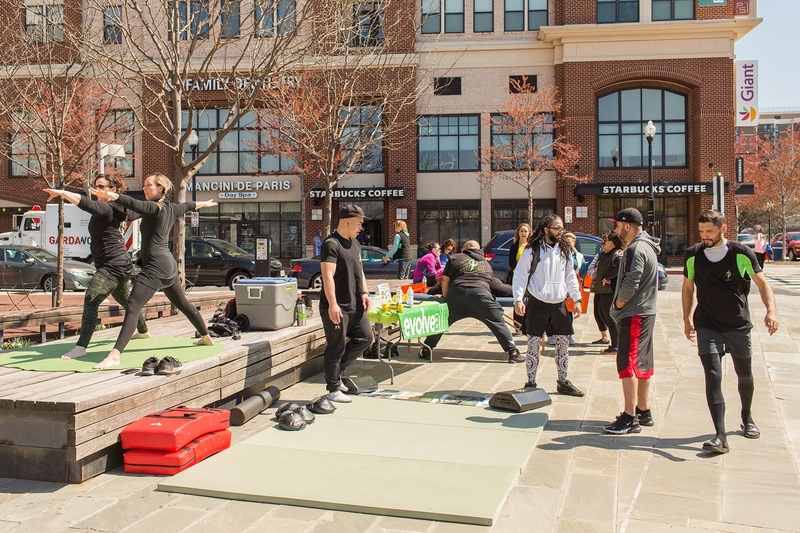 Arlington Transportation Partners (ATP) recently hosted its first Multimodal Madness Challenge for Arlington Public Schools (APS) employees. 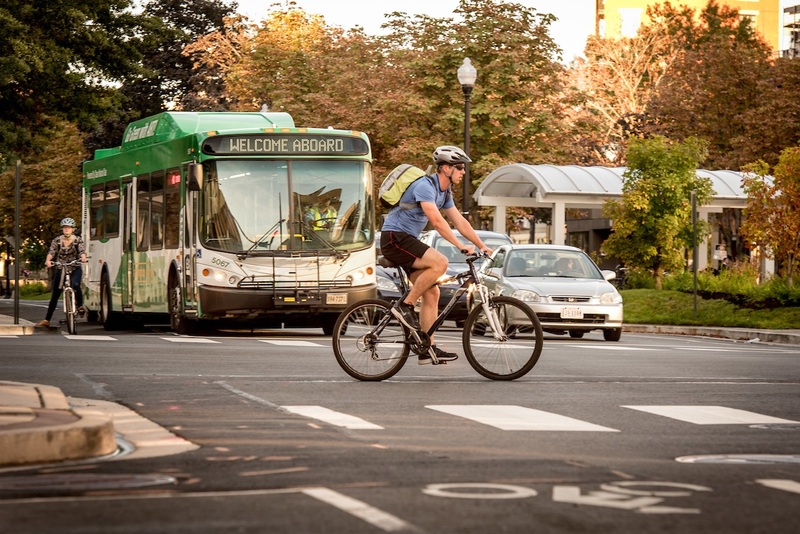 The week-long challenge encouraged those who bike, walk, carpool, or use transit to track their daily commutes. It also provided a healthy dose of competition among APS colleagues. Spring weather is officially here and bringing warmer temperatures and sunshine. Spring is also the time to pack away the winter jacket and enjoy the outdoors on two wheels. 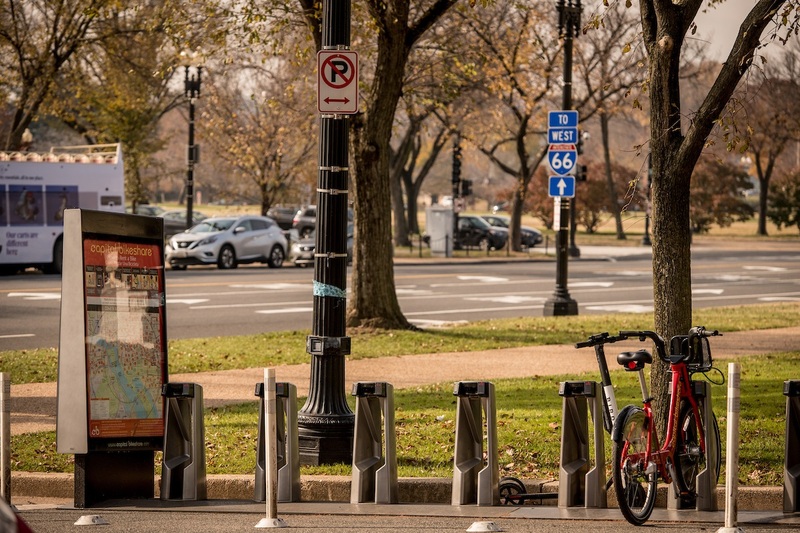 With stations all over the DC Metro region, Capital Bikeshare is a favorite and affordable way to explore popular Arlington destinations. 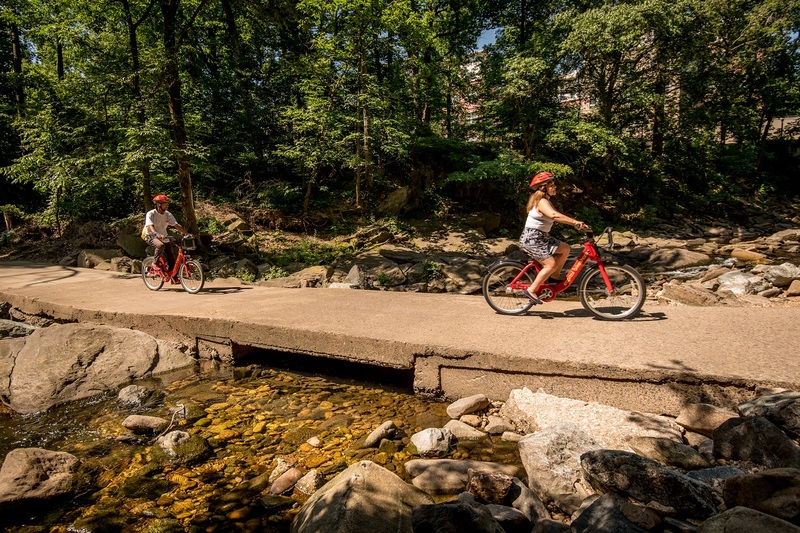 Whether you are looking to watch a movie, grab dinner with friends, or enjoy mother nature, Capital Bikeshare has you covered.